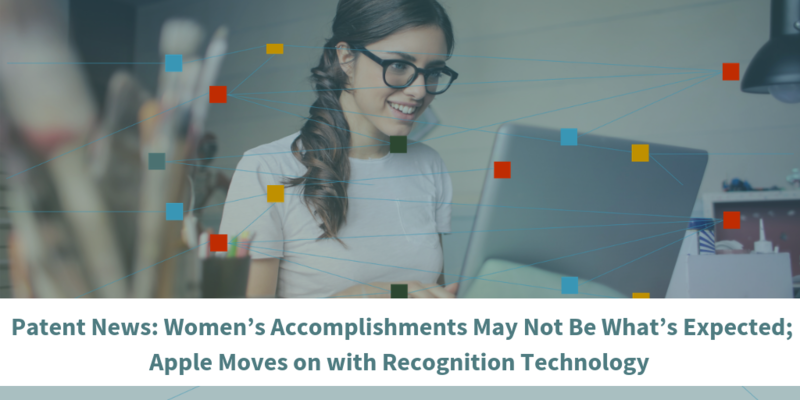 The rate at which women are at least assisting with inventing has been steadily on the raise to the point that now we are seeing triple the number of female inventorsthan we did 30 years ago. While that may be exciting and encouraging news to women hoping to get their patents approved, it should be noted that only 12% of all inventors with patents were women in 2016. In the case of patents with multiple inventors, 21% of those inventors are women. This is up from 7% in the 1980s. In the last decade observed, women were inventors on just under 20% of inventors on patents assigned to universities and hospitals and 15% of inventors on patents granted to public research organizations. The women inventor rate on patents granted to business firms has been persistently the lowest, growing from only 4% in the 1977–1986 period to 12% in the last decade. This may indicate that women are making more progress on the research side of invention in academia than on the development side of R&D in businesses. Hopefully the female inventor rate will accelerate in businesses because that is where technology commercialization occurs, and we certainly need more creativity in bringing innovations to the public. Tired of losing your car keys? Or pushing the wrong button on your key fob, setting off the neighborhood dogs when your alarm starts blasting? In the near future, this may be a thing of the past. Apple filed a patent in 2017that suggested transferring its face recognition technology to vehicle entry modes. Apple explains that, while key fobs only offer a single-factor security system, facial recognition leads to much greater protection. Apple does not seem to be moving on this patent at the moment, but the idea has opened some eyes for more possibilities elsewhere. the U.S. is now tied for 2nd place alongside a number of EU countries and Japan. Intellectual property is a competitive business, becoming increasingly more so. Such a placement in world commerce should encourage even more innovation in America. Things might be looking down at the moment for women and small business owners, but there’s a chance they will turn around. And the United States is the place to be – a big market with strong intellectual property protection for innovators.